Author: David Emerson, 125 pages, soft cover. Published by the Christadelphian Scripture Study Service March 2016. This commentary and set of notes is a result of a series of studies given at the Tawa ecclesia's (Wellington New Zealand) Bible Class. 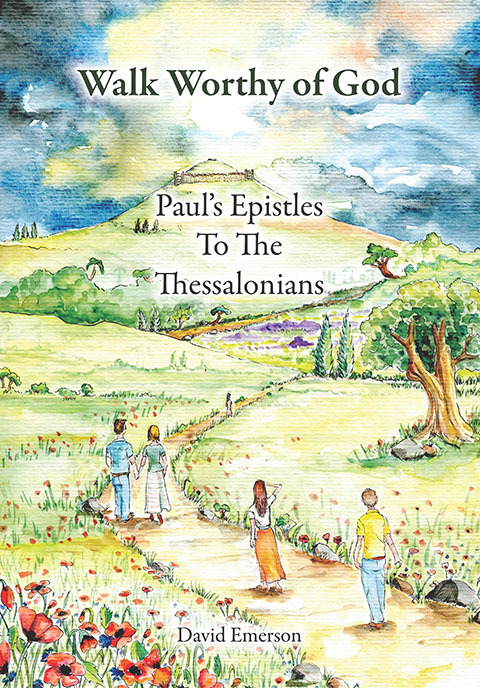 The ecclesial theme for the year was preaching and these epistles of Paul provided many practical applications of this important part of our lives. 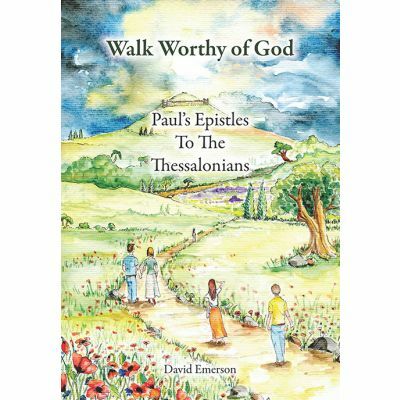 These 2 epistles open to us the wonder of Paul's entry into the centre of the renowned Greek world, intellectually proud, driven by pagan philosophies and a pantheon of dieties. By studying these two epistles we can be encouraged by the example of Paul in carrying out his commission of spreading the gospel to others, and by the enthusiasm displayed by the Thessalonians in walking worthy of the God who had called them.